Hypertension is a serious issue in the United States. Because the Western diet is loaded with a lot of salt and processed foods make it hard to discern the content of sodium in a food, it can be hard to escape it. You are also at higher risk for developing hypertension if you are inactive and overweight. When you consider that obesity has reached an all-time high in the USA, it is plain to see why you should be worried. The American Heart Association estimates that nearly a third of all Americans have hypertension and that many don’t even know it. Hypertension has been nicknamed “the silent killer” because the symptoms can be subtle and may be easy to associate with other problems. Hypertension is extremely dangerous because it puts stress on your organs and blood vessels. As you age, and your cell walls become less elastic and durable, it is easier for your high blood pressure to cause tissue damage. Internal tissue damage caused by the high pressure of blood cells crashing into blood vessel walls can lead to clotting and deadly embolisms. The problem becomes even more pronounced if you have narrowing arteries from the build up of plaque due to high cholesterol, diabetes, and heart disease. Hypertension will also strain and weaken the heart. Overtime, this can lead to sudden cardiac arrest and death. In fact, the bloods cells race through your body at such high speeds, that you can actually hear if you have high blood pressure. It will cause a type of buzzing in your ears even if the room is silent because the blood cells are racing through so quickly. The traditional treatments for hypertension include a low sodium diet, cardiovascular exercises, and medications that lower blood pressure. The problem is that many people are intolerant to the medications and suffer more noticeable symptoms by taking medication than they would if they simply suffered from hypertension. Although dying is not a lot of fun, the other problem with hypertension medications is that they may not be very effective. Even if you take high doses that virtually knock you out all day, you may still retain high blood pressure levels. In addition, because people who have high blood pressure frequently check and worry about their blood pressure levels, this can drive up your blood pressure as a psychosomatic result. Because hypertension has a lot to do with sodium build up, flushing out excess sodium can be one of the easiest methods for reducing symptoms quickly. Natural diuretics like Dandelion leaf are typically free of side-effects when taken appropriately and will work to lower blood pressure by lowering sodium levels in the body. Sodium both causes your body to retain water and to constrict blood vessels, which makes them narrower and inherently increases the pressure of your blood on the blood vessel walls. When you flush out the excess sodium, you can instantly remove the excess water inflating your blood vessels and cause them to dilate and accommodate greater blood flow. You should also avoid processed foods and use salt sparingly. In fact, if you are gonna use salt at all, you should use a salt and seasoning blend that preferably contains sea salt. Sea salt is more savory than simple salt because it adds a depth of flavor and satisfies your senses without dumping it on. The simple salt in processed foods is too bland and the reason why these foods will silently creep up on you and suddenly increase your blood pressure without realizing it. Bananas and potatoes are helpful for reducing blood pressure and available in Mother Nature’s medicine cabinet. If you would like to lower your blood pressure by changing your diet, eating natural foods rich in potassium is proven to provide benefits. 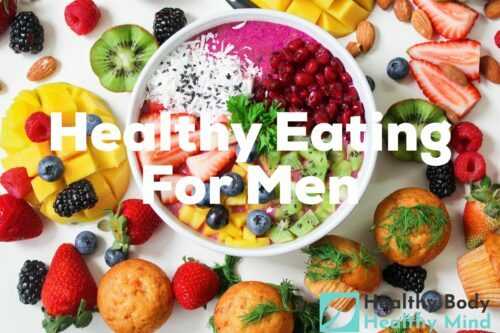 However, you should be careful about eating foods rich in potassium if you live in cold areas and take birth control pills or other contraceptives that are associated with blood clots. This is because potassium makes your blood thicker and causes it to clot easier. As the name implies, cardiovascular exercises are beneficial to the heart and circulatory system. Although you should take things easy if you have very high blood pressure and not overexert yourself at first, people who participate in cardio exercises are generally able to reverse hypertension symptoms without medications. Medications may even make it harder to rebound because of the sedative effect that causes you to exercise even less. 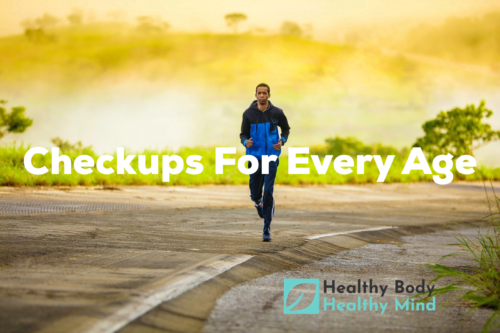 Even taking brisk walks to get your heart rate up or as many jumping jacks as you feel comfortable doing at a time can prove to be very beneficial with helping your body to self-regulate blood pressure. Although preservatives like saltpeter can be used as blood pressure medications, if you eat foods that contain them, they can mess up your blood pressure regulation. 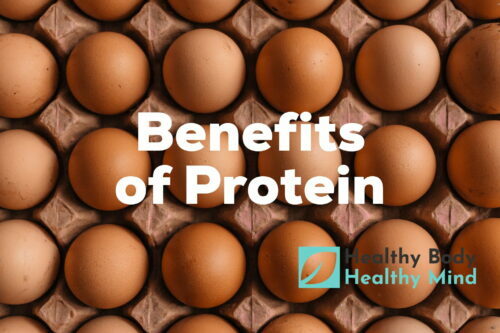 The same is true with a variety of preservatives that are essentially salts that act like sodium and cause water retention and blood vessel constriction. Studies show that the flavonoids in dark chocolate have an uncanny effect on blood vessels. They actually cause the blood vessels to become more elastic and to accommodate a higher blood flow rate. The elasticity of blood vessels is one reason why you will see young people who can live on a diet of high sodium without experiencing problems. Their bodies tolerate the effects of the sodium better because they have more collagen and elasticity to flex when the pressure becomes higher. As we develop plaque in our arteries from glycation and cholesterol, over time, and reduce our collagen production, the effects of sodium overdoses become more pronounced. Caffeine is not good because it can constrict blood vessels, increase your heart rate, and increase your blood pressure. Also, because it causes glucose spikes as the caffeine is converted into pure energy, it can exacerbate the effects of hypertension by making you feel dizzy and fatigued when you crash or overconsume it. Although it is a diuretic, it is not the type of diuretic that you want to take to flush out sodium. Listening to music is a great way to reduce stress. If you combine music therapy with general relaxation meditation and deep breathing exercises, this can go a long way towards calming you and reducing your blood pressure. In fact, you may want to even listen to those audio clips of ocean waves rolling in and out at night. But, you should never fall asleep while wearing ear buds because they can cause hearing loss even if the volume is kept low. People who use tobacco generally are at greater risk for hypertension problems because it interferes with the body’s complex self-regulation mechanisms. Whether you smoke or chew tobacco, either can cause negative symptoms and increase your risk for other complications. 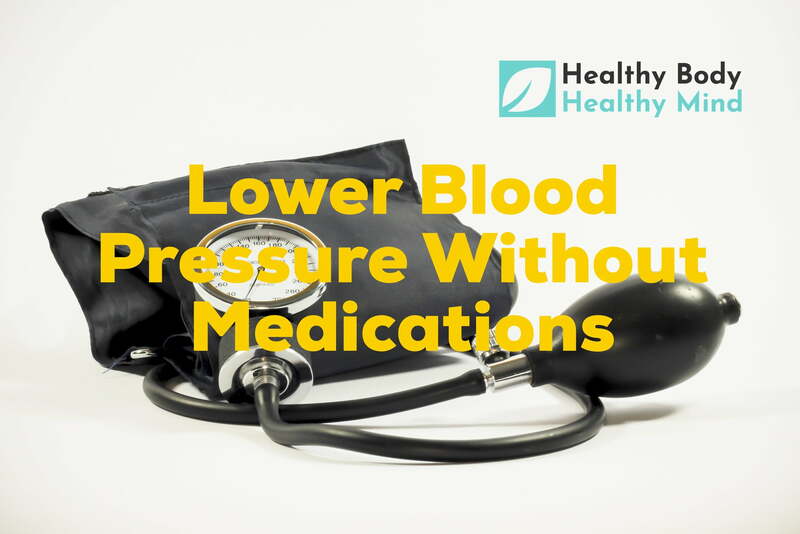 There are many prescription medications that can raise blood pressure as an unusual side-effect. You should always check the medications that you take and ask your doctor if there are any alternatives that may not induce the same side-effects. 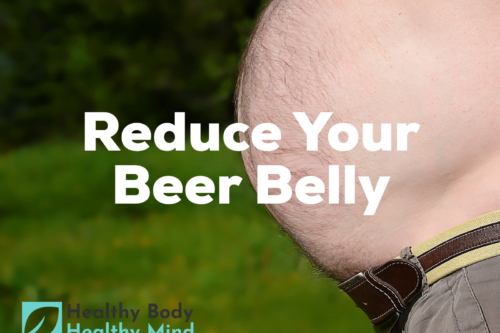 Even if one of the side-effects is lethargy and this prevents you from getting appropriate cardiovascular exercise, you should see if there are any less sedating alternatives.